Shimla: Chief Minister Jai Ram Thakur launched 108 Bike Ambulance Service from H.P. Vidhan Sabha Complex today by flagging-off two Bike Ambulances, thereby making the State, first State in the Northern India and fourth state in the country after Tamilnadu, Karnataka and Goa to start this Bike Ambulance Service. 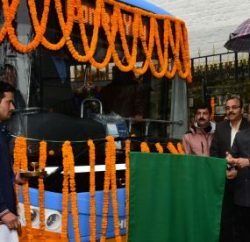 Speaking on the occasion Jai Ram Thakur said the Bike Ambulance Service has been launched in the State, keeping in view the geographical conditions of the State. 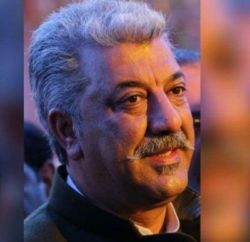 He said it was felt that many a times it became difficult for 108 Ambulance service to reach the spot due to traffic congestion in Shimla town or due to non-availability of proper ambulance roads. He said the bike ambulance service would supplement the already functional 108 National Ambulance Service. He said the Service in first phase would be implemented in Shimla town and thereafter replicated in other parts of the State. The Chief Minister said that 108 Bike Ambulance Service, also known as First Response Bike, would go a long way, in providing better 108 Ambulance Services, to the patients and accident victims. He said that the 108 Bike Ambulance, would be equipped with, first aid kit such as medical equipments and medicines etc. 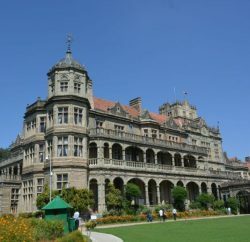 He said that on receiving call on 108 in Shimla city, the Emergency Response Officer (ERO) would ascertain whether it would be appropriate to send an Ambulance or a Bike ambulance, keeping in view, the seriousness of the patients as well as, the topography of the concerned area. 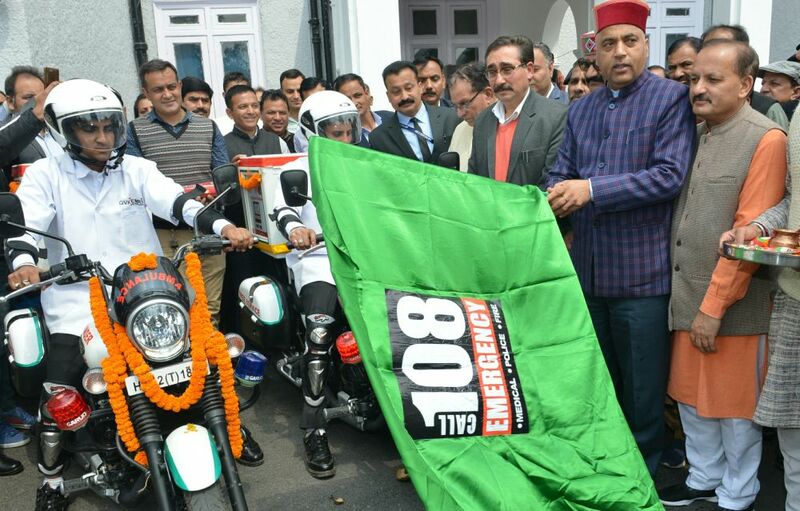 Jai Ram Thakur said that the Bike Ambulance Service on reaching the spot, would provide first aid to the patient and thereafter, if required, call the regular 108 Ambulance.